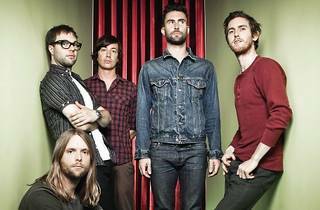 Good news for Maroon 5 fans – Adam Levine and his troop will return to our shores for a second concert here this September, having rocked Bukit Jalil's Putra Indoor Stadium just last April. The Grammy Award-winning band shot to fame with hits like 'Harder to Breathe', 'This Love' and 'Sunday Morning' off their 2002 debut album 'Songs About Jane', which went on to reach multi-platinum sales in several countries. 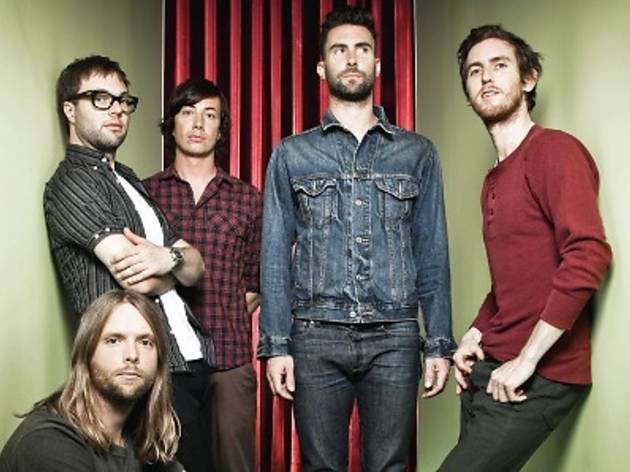 Their fourth studio record 'Overexposed' is due for release this June 22. Tickets are available online via TicketPro.